This 1450 Sq. 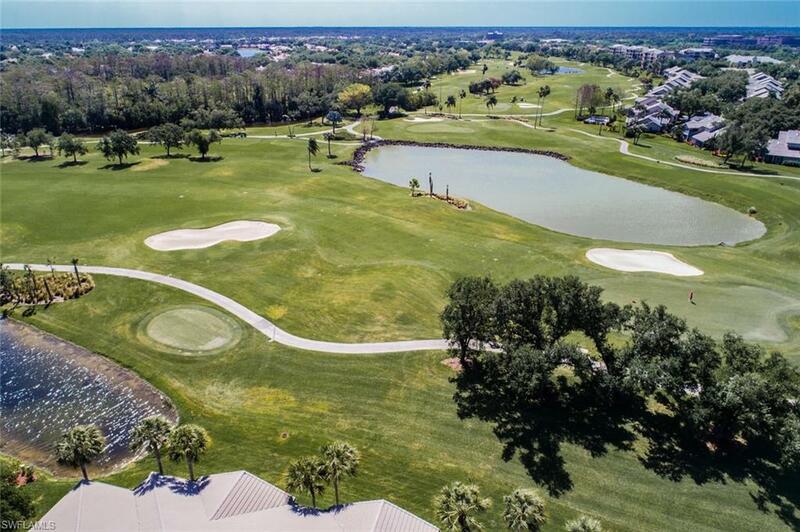 Ft. 2nd floor condominium lives large with its soaring ceilings and its long lanai that overlooks an amazing vista of the Vineyards golf course. 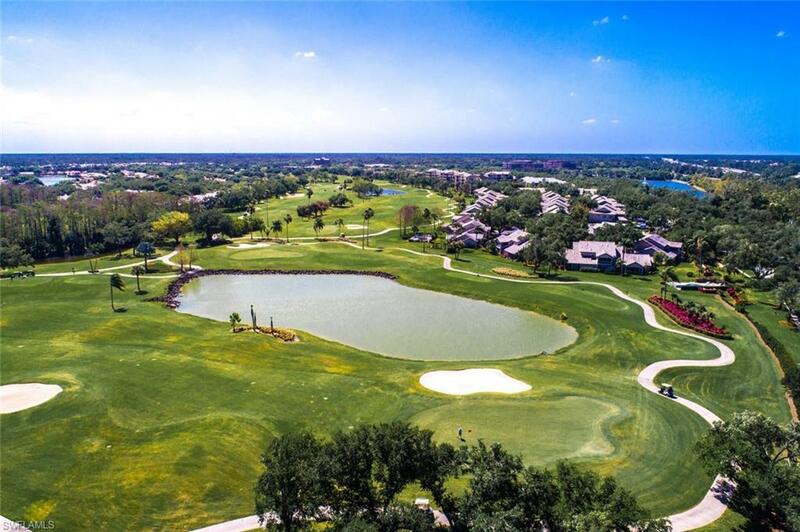 This condominium is an original, but you could certainly call it an original masterpiece! The rolling hills of green and lakes abound. It reminds one of a Vincent Van Gogh painting! 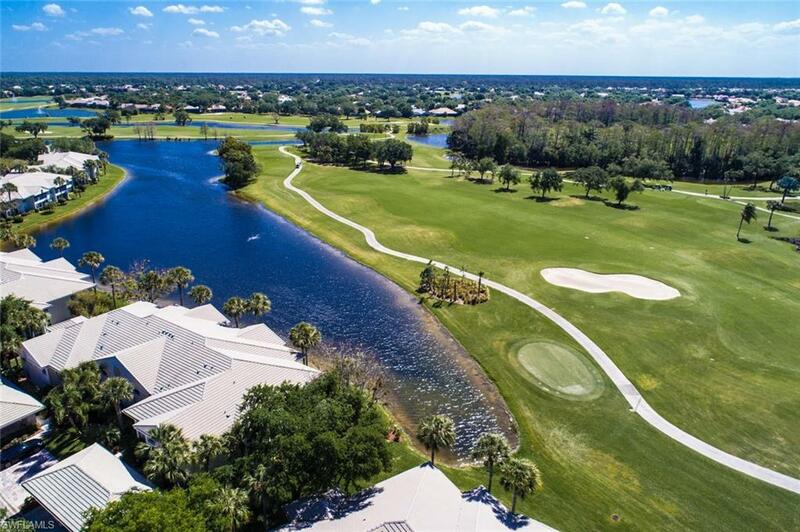 Picture yourself sitting on your lanai, enjoying your favorite beverage watching golf played without turning your television on or downing loading from the internet. You are in real time! Plus, it will be a breeze to move into. It is being sold partly furnished! And for you swimmers, Bellerive has a large community pool that you can do laps in. The Vineyards has miles of walking and bike paths. They recently have given a face lift to their club as well as built a large state of the art activities center. Different levels of membership are available to the Vineyards Country Club, but not mandatory. Relax at your own community pool or join the club! You decide!